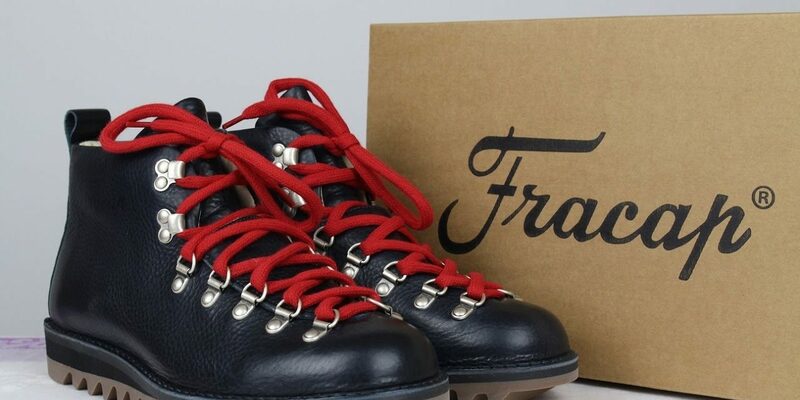 Fracap, since 1908 an Italian maker of traditional handmade hiking boots, is on our radar to watch. 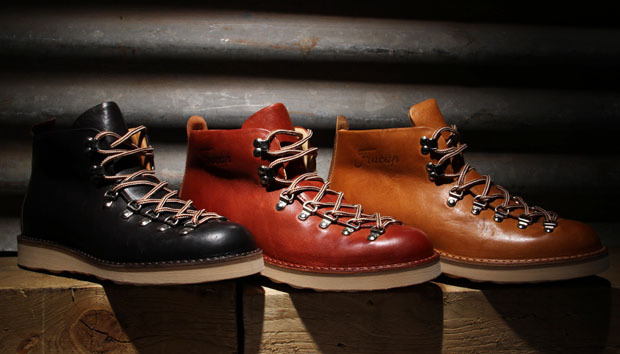 The handcrafted M120 Magnifico boots are polished enough to go to work when the weather turns chilly, but they’re also the perfect boot for weekends — not just mountaineering. 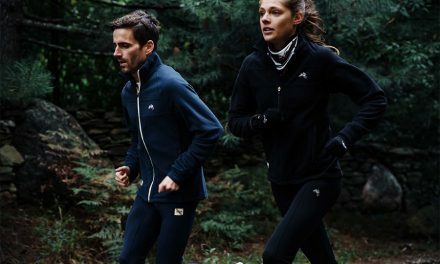 You can completely personalize your M120’s using a variety of Italian leathers and suedes in your preferred color — combined with Vibram outsoles for a truly customized product. 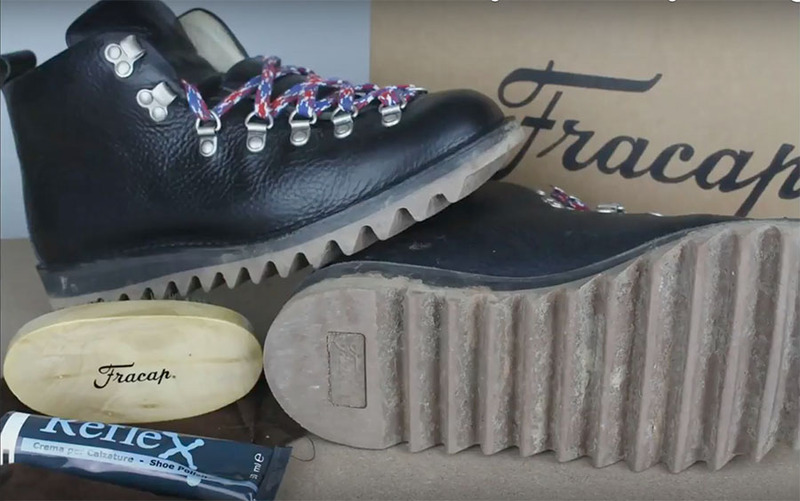 We’ve curated a video review below which showcases the boot and product packaging. Attention to detail is magnifico!